Gone are the days when we had to worry about being caught for stealing cookies from the cookie jar, because now we live our lives working nine to five shifts, not to mention overtimes during the weekends. But the real world can also be as competitive as it is hectic. There could be over a dozen people applying for the same role, only for employers to narrow it down to one perfect candidate. So like they say, we only have one shot to make things right. But sometimes, words aren’t enough to prove yourself, so you need a good portfolio to the talking. 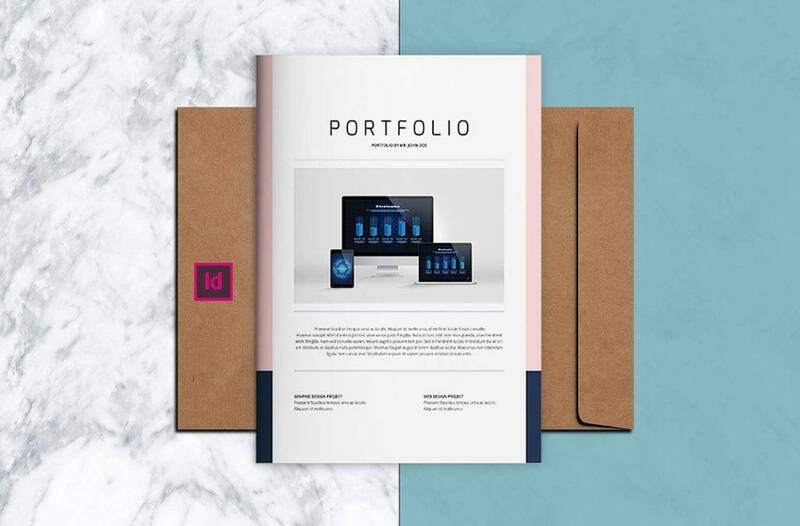 Whether you’re in the design field or the corporate industry, a work portfolio can help emphasize your skills and abilities. The whole process can be tricky, but the benefits it brings you is worth the time and effort. Employers only look for the best person to fill a job position. Oftentimes, applicants can possess similar qualities and work experiences enough to suit the given requirements, making it a close fight between each candidate. So as an applicant, you need to find a way to stand out from the competition. Experts often talk about the significance of practicing for interviews and creating clear resumes that give an outline of your qualifications, but little do people tackle the importance of professional portfolios. Considering how important it is to make a lasting impact, creating a well-crafted portfolio is sure to leave an impression. Nowadays, hiring managers to look for individuals who are more than just “talk”. Realistically, how much you say you can do can vary from what you could actually do. With the help of a portfolio, you have sufficient proof of what you are capable of. The time and effort you put into the portfolio is also something to take notice of, since it demonstrates confidence and preparedness. 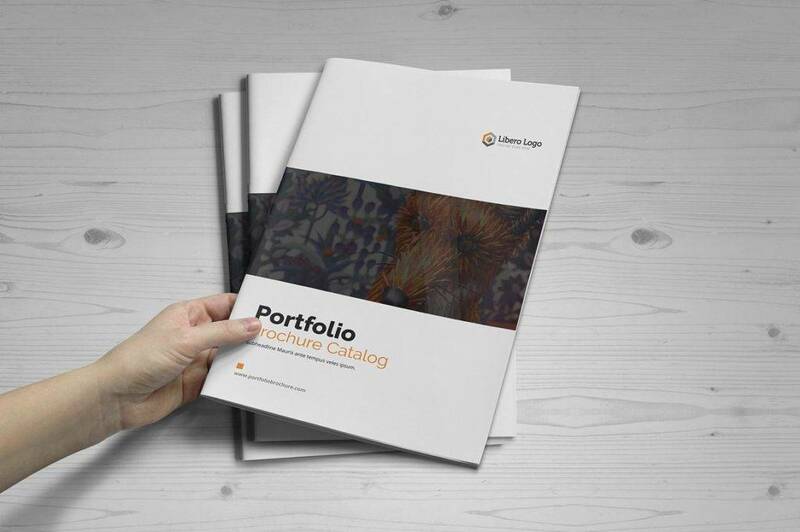 Imagine how pleased an employer would be if you entered a room with a portfolio in hand. Not only can it give a positive aura, but it can also come as a topic to talk about during the interview. But if you don’t end up using the portfolio during the interview, the whole process of creating it is a learning experience. You get a glimpse of how much you have grown since you started, allowing you to understand yourself more in terms of work experience, skills, and long-term and smart goals. 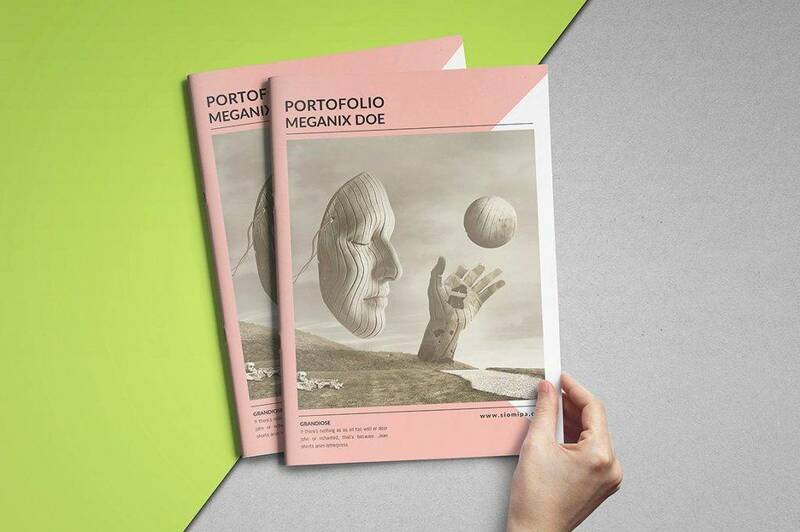 Printed portfolios and digital portfolios may come in different formats but they both serve the same purpose. 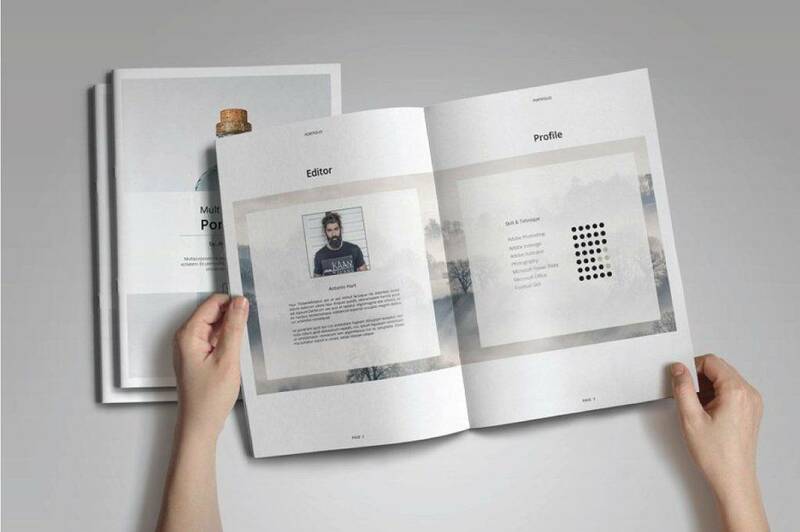 However, the way you assemble your portfolio depends on how you want to present yourself to an audience. When applying for a job, you always need a resume in hand to answer questions regarding your experiences and capabilities. A resume will give hiring managers a general overview of your skills and the potential you have yet to put into action. You don’t need to make a resume that’s ten pages long, just enough to prove interviewers of what you can do and why you are suitable for a specific job role. Who knows, you might be able to mention a skill that they could use but never thought they actually needed. Preparing a compilation of your works is a great form of “evidence” to prove that you really do possess the skills written on your resume. 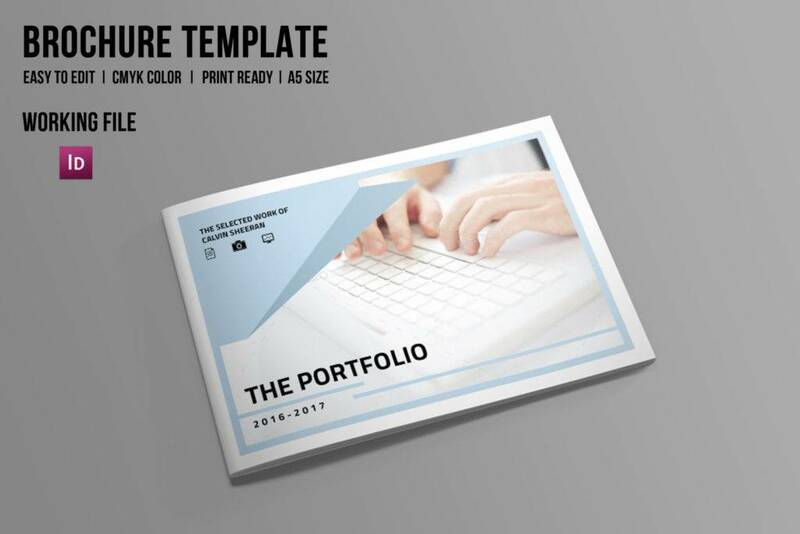 These sample pieces are considered to be the most important part of your portfolio, as it shows how competent you are for given position. But this would also depend on your field of work. For instance, photographers develop photography portfolios filled with stunning images, while models prepare model portfolios from shoots they were a part of in the past. The portfolio must only be comprised of your finished works, so refrain from adding anything you are unsure of. 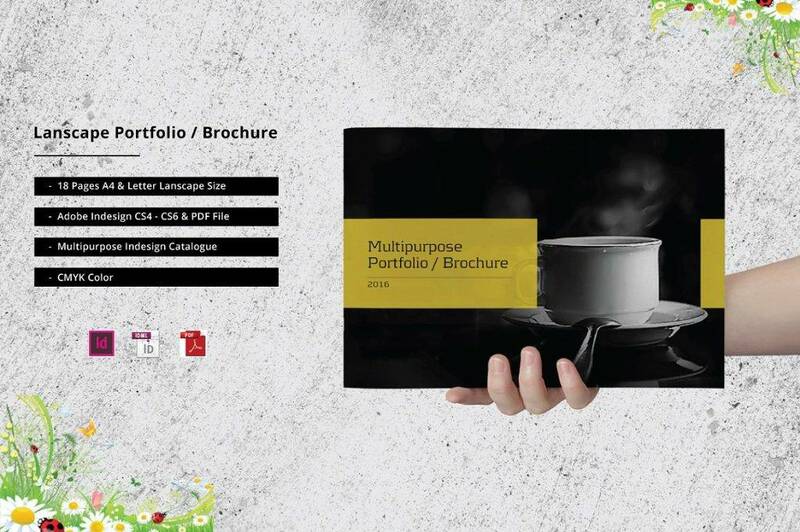 You may even insert other design examples such as advertising brochures, marketing flyers, and event posters. Other paper works which could also be of help include training and award certificates mentioned on your resume. The awards you possess may already do the job for you, but there’s no harm in highlighting points you are most proud of. Talk about things you have done that go beyond your responsibilities, like how you acted towards situations that concern others. You could discuss about how you went the extra mile to complete tasks and meet deadlines without expecting anything in return. This can also spark a conservation between you and an employer about how you acted towards certain situations. There are times when we are capable of doing something but never had the opportunity to actually prove it during our previous job. If you believe you can do something successfully, you can list it as one of your features. This can be the responsibilities you’re willing to tackle as well as your interests in particular roles. For managers, this is a reflection of your work ethics and shows how driven you are as an individual. After all, employers look for candidates that are dedicated enough to grow along with the environment they are in. When you want something, you do everything in your power to get it, right? While the general purpose of a portfolio is to showcase your work, there’s no saying you can’t take advantage of the opportunity for a little more self-promotion. It’s surprising how an individual’s personal outlook in life can actually affect their chances for a position in a company. You can talk about your achievements in life, the values you possess, and the goals you have set for yourself. Discuss these in a humbling tone so as to not come off too strong for managers to grasp. Do make it flexible. The thing about life is that we grow from experiences and this may reflect in the way we work. The progress we make in our careers are bound to change over time, sometimes even more frequently than we would have expected. So instead of forcing yourself to completely rebrand your portfolio all the time, make things easier from the very start. You should be able to make slight changes that do not affect the overall look and feel of your portfolio. Don’t include works from your early days. It’s a common practice for both amateurs and professionals to feature their early works on their respective portfolios, as it demonstrates how far they’ve come in their careers. But it’s also a mistake that you should avoid. You see, employers pay attention to who you are now. So instead of walking down memory lane, focus on giving them what they want to see. Do apply simplicity. You can give employers a twenty-page portfolio only for them to sort through the whole thing in a few minutes. That being said, going for a minimalist portfolio design would be a good idea. Keep documents and credentials to a bare minimum to avoid overwhelming your audience. It would be best to stick with one illustration per page to make it easier for viewers to fully take in each work. Don’t just throw everything in. 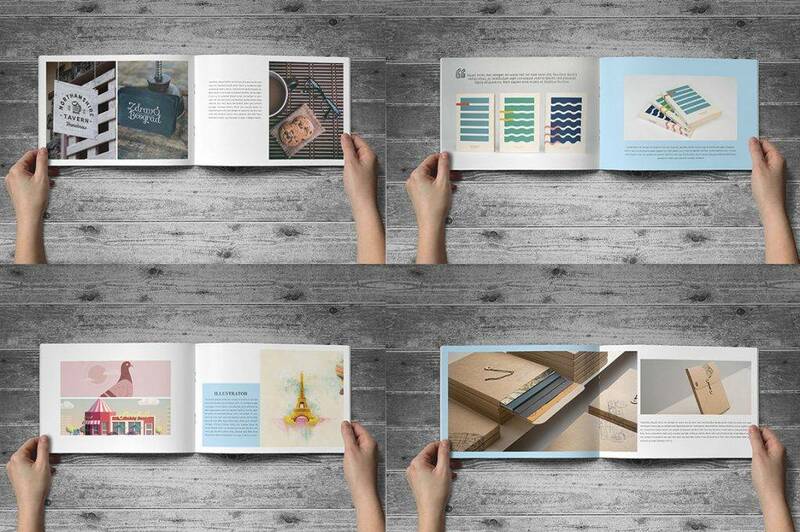 Think of your portfolio as a storybook of who you are. 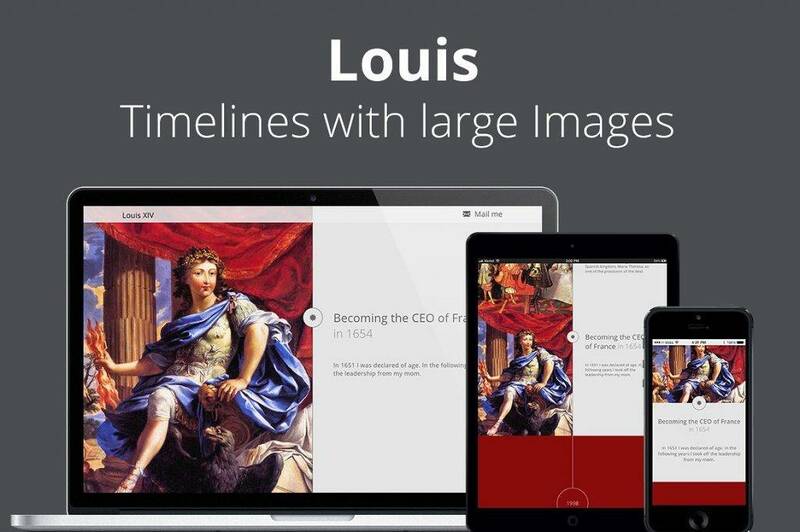 Start off with an attention-grabber and introduce compelling images in its succeeding pages. There should be a proper flow of illustrations that can take viewers on a journey of your creative mind. You’d want viewers to feel excited about turning the page, prompting one to ask for more. This can certainly help elevate your chances of getting the gig. Do consider making a website. While physical portfolios will always have its place in the industry, there’s no denying how web portfolios have paved the way to a more interactive experience. A website is a perfect platform to reach out to various clients and employers from different parts of the world. It’s a better way for prospects to contact you whenever your services are needed as well. If you’re having trouble making your own responsive web design, not to worry. 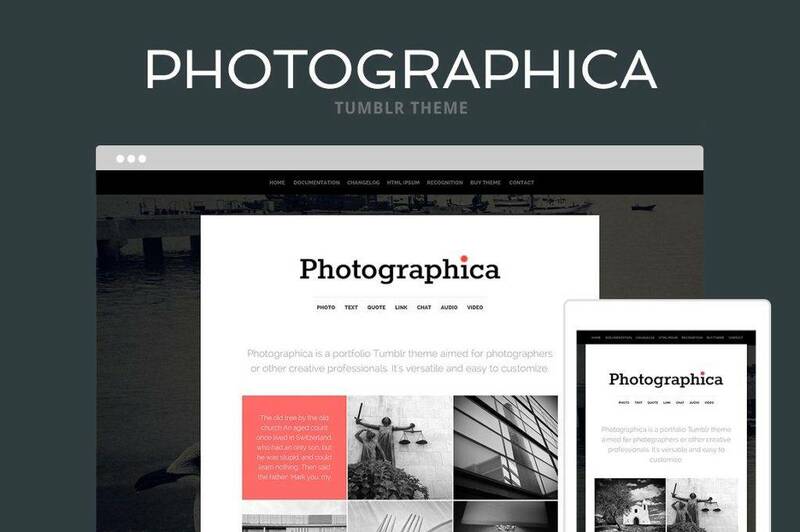 There are numerous online portfolio tools that can help you build your portfolio in a snap. No matter what field you are in, a professional career portfolio can be your best weapon. It has everything you want a hiring manager to know about you, which cannot be expressed using a mere resume. So suit up, give yourself a good pep talk, and enter that office with a well-developed portfolio in hand. At the end of the day, landing your ideal job position depends on how well you are able to “pitch” your assets to employers.